Made it up to the BWRA today for a post storm survey. 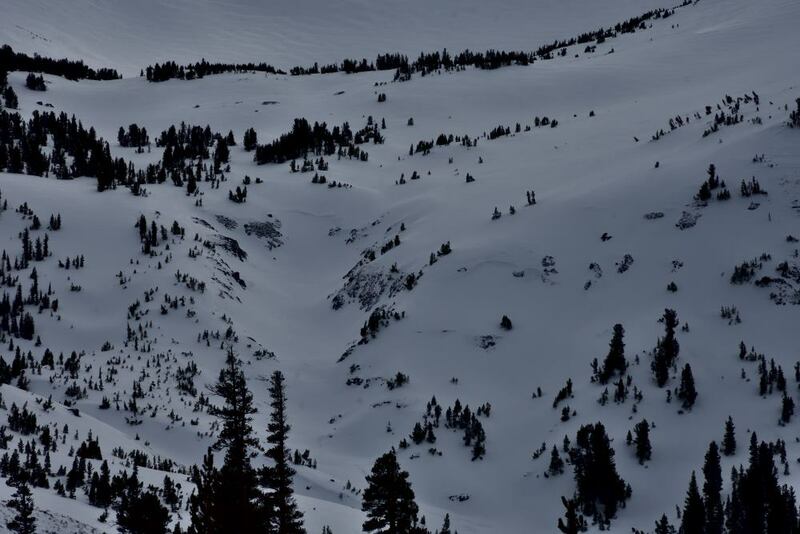 We observed one significant avalanche on "repeat offender" documented in a separate observation. Additional activity observed included wind slab and storm slab avalanches occuring mainly during the duration of the storm. Compromised visibility at and above treeline throughout the day limited our ability to conduct additional observations. Patchy surface hoar distribution was noted on shady aspects at/near treeline prior to the onset of this week's storm cycle. We dug a snowpit at 9700' on a N aspect in an area with 2-3mm surface hoar noted on Sunday 1/13 . This layer was preserved under 115cm of new snow (likely due to wind depostition) in this location. It produced a CT13 Q2, ECTP30+ (boot stomp) SC, RP - not especially problematic here but a layer to identify and monitor in the near future. 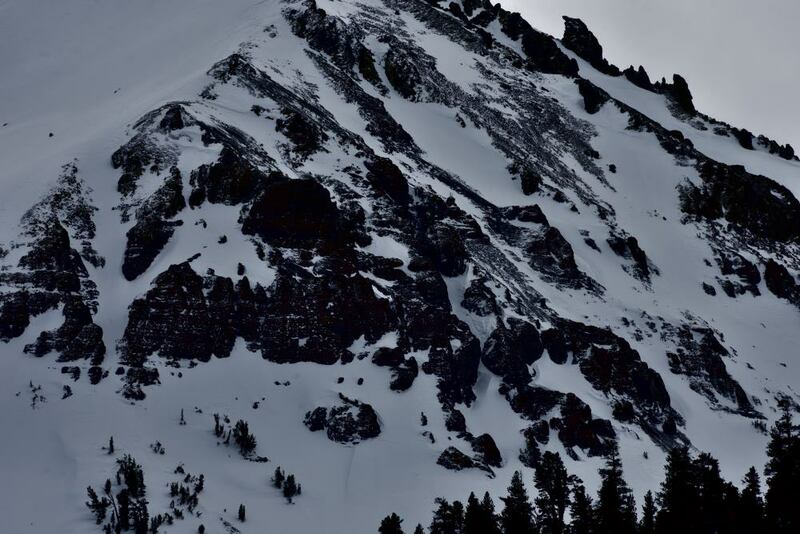 Photos: Examples of widespread mid-storm avalanche activity. Classic PNW conditions out there today. Overcast skies with low-hanging clouds limited visibility above treeline. Goggle lenses were coated with a fine mist above about 9K throughout the day. Moderate ridgetop winds moving snow in the AM appeared decrease in the afternoon.